cleaning products – mops, brooms, cleaning products, cloths, pegs, toilet brush, laundry detergent, dishwashing equipment etc. self-care products – body wash, shampoo, conditioner, soap, band aids, disinfectant, toilet paper etc. long-life food – milk, tins of food, teabags, coffee, sugar, cereal, rice, pasta etc. The independent living packs have greatly assisted young people with a history of homelessness to successfully move towards sustainable accommodation. 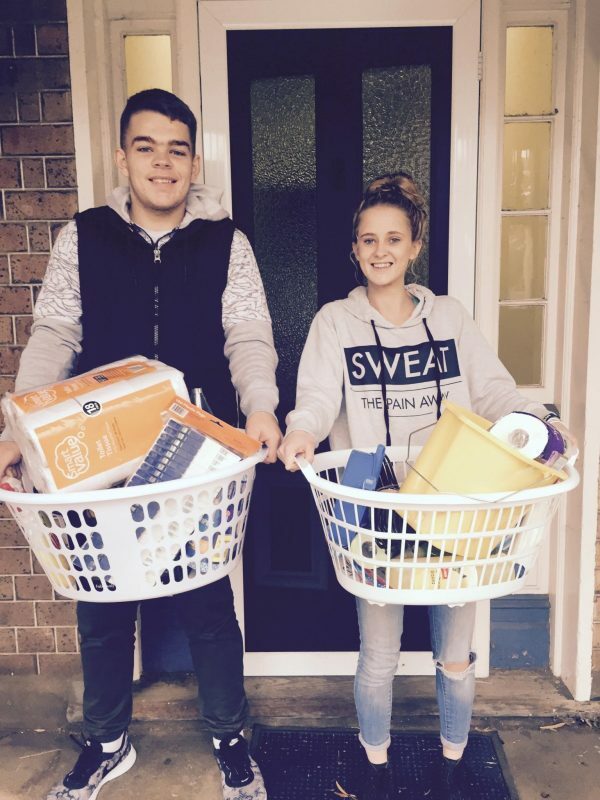 “The grant we have received from StreetSmart Australia this year will enable Veritas to support homeless young people in the Orange community to purchase birth certificates, Opal Cards and cooking packs, which we will use in our living skills program and provide to each young person at the completion of the workshops,” explained Veritas House CEO, Jody Pearce. 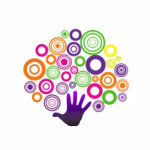 “Young homeless people face a range of barriers which prevent them from gaining independence. These include access to personal identification, money for access to public transport, cooking skills and kitchen equipment to prepare healthy and economical meals. The grant from StreetSmart will enable Veritas to assist to break down these barriers in the year ahead,” she said. 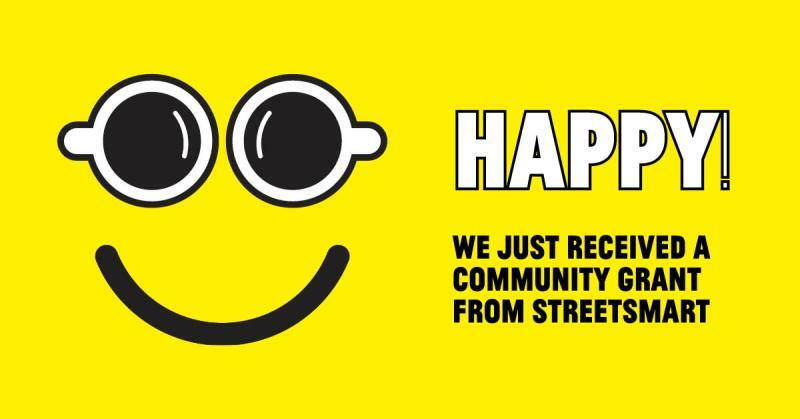 StreetSmart Australia was established in 2003 to break down prejudices against homelessness, raise funds for small, local organisations and help connect them to their community. In August last year, cafes, coffee roasters, sponsors and coffee drinkers across NSW took part in CafeSmart 2016 to raise record funds to contribute towards the 118 community grants distributed by StreetSmart Australia, including Veritas House.